LATEST: Zhang Xuihong is starting a five year sentence for “illegal business operations”. 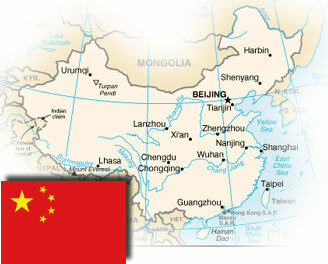 Please pray for our brothers and sisters in China where a prominent house church is experiencing intense persecution. Several leaders of Huoshi Church in Guìyang city, south-west China, are currently detained, including Pastor Yang Hua, and church services have been banned. Pastor Yang’s wife, Wang Hongwu, has written an open letter describing the church’s plight and calling for prayer. She says pastors and members have been detained and beaten and the church has been barred from its meeting place. No more than 20 people are allowed to attend prayer groups. Pastor Yang, who has significant health problems including a form of arthritis, was detained in December and formally charged with ‘divulging state secrets’ on January 22. Zhang Xiuhong, who oversees the church’s deacons, has been in detention since July on suspicion of ‘theft’. Another pastor, Su Tianfu, is currently under 24-hour surveillance after being released on bail. Two other Christians connected with the church are also in custody. Pray that all charges will be dropped against Huoshi Church members. Please pray that God will meet the financial needs of church staff and the church itself. They continue to pay a mortgage but have been banned from taking an offering. 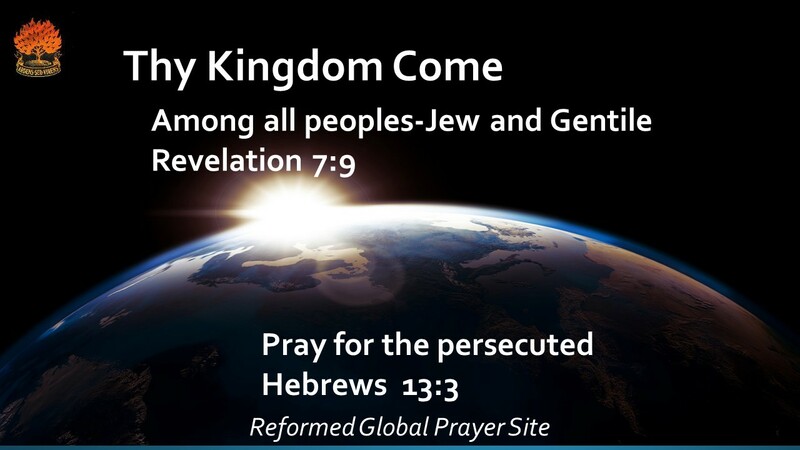 Pray that the congregation will not be forced to disband even though many members are currently dispersed among other churches. ← Cruel, murderous North Korea.